Darst Funeral Home was founded by Kingwood resident John F. Darst. 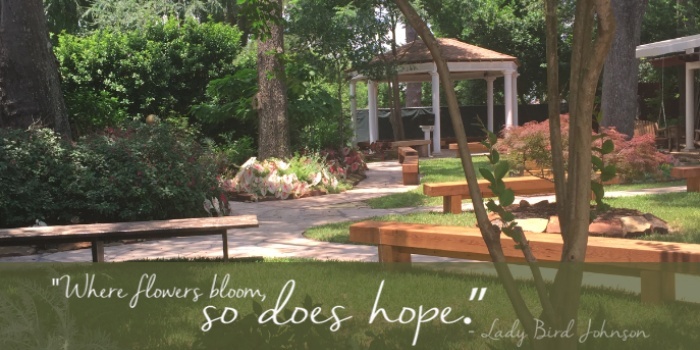 We take pride in providing quality funeral services in the Kingwood community. 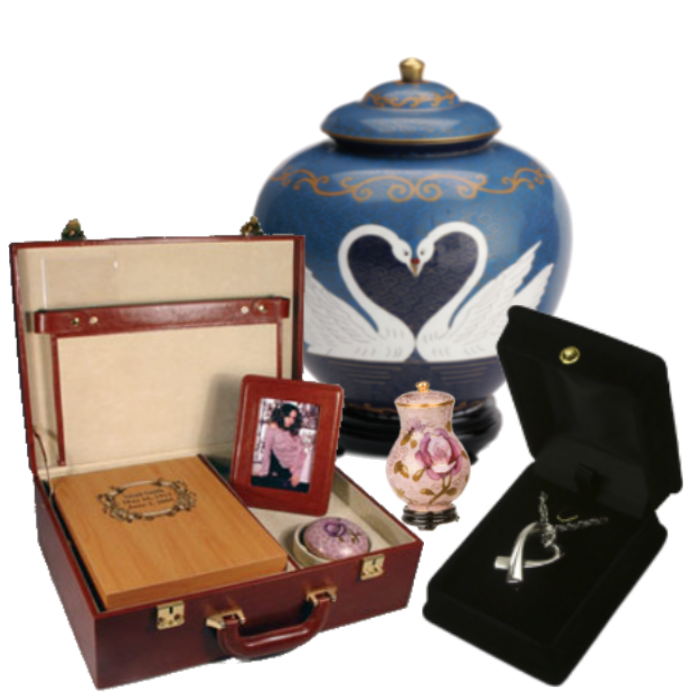 Our affordable prices and dedicated staff will help you to honor the memory of your loved one with a personalized service that uniquely celebrates their life. 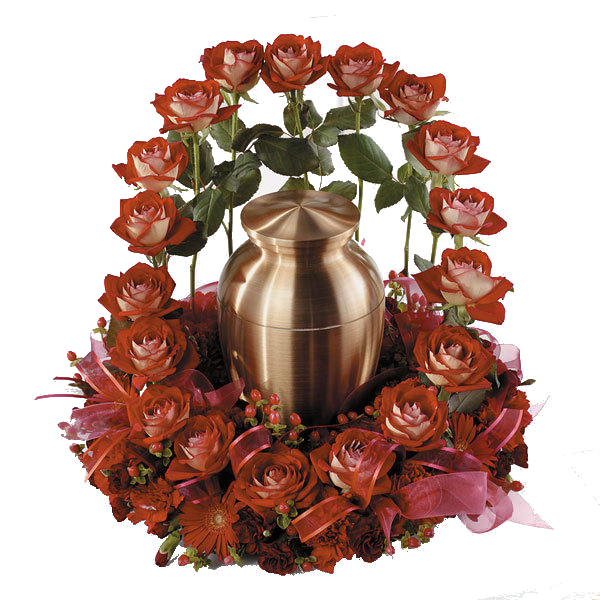 We accept all pre-arranged services purchased through any funeral home in the United States. Due to our competitive pricing, many transferred plans result in a refund to the family. A memorial service will be held on Saturday, April 27, 2019 at 3 PM in the Darst Funeral Home Gardens. Funeral Service to be held on Friday, April 26, 2019 at 4:00 PM at Darst Funeral Home with a reception to follow. Interment will be on Saturday, April 27, 2019 at 2:00 PM at Caledonia Cemetery, FM 1971, Caledonia, Texas. Be cautious of Shopping Center Store Fronts here one day gone the next with your money. 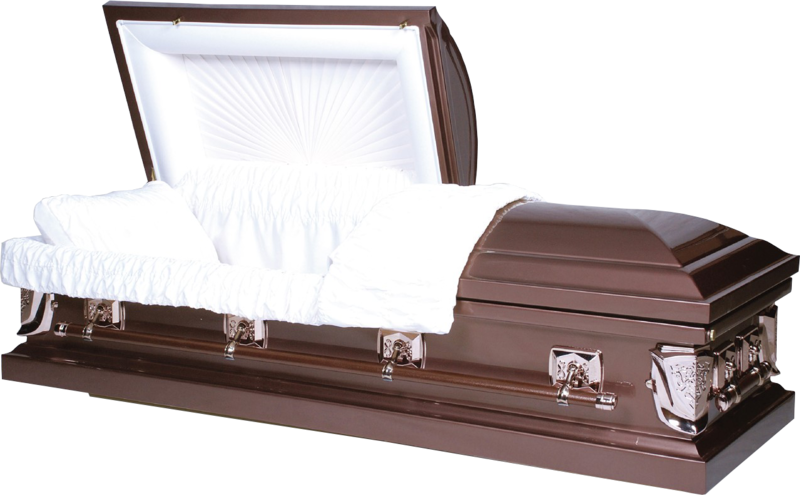 Please do business with a Family owned and operated Funeral Home with years of heritage.